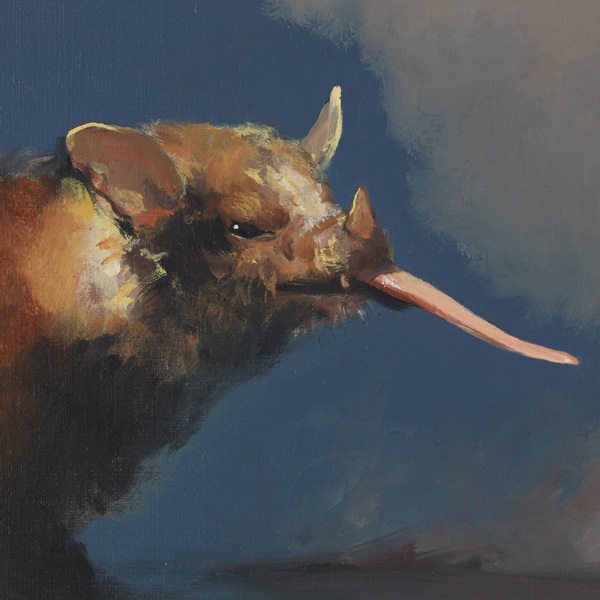 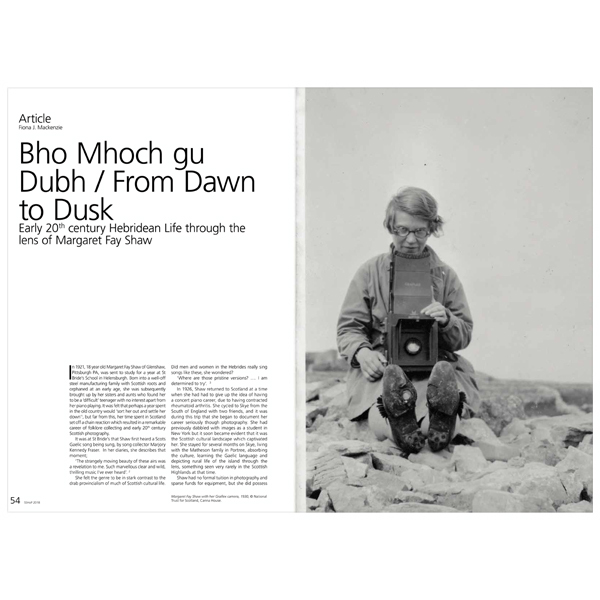 The Scottish Society for the History of Photography has been delivering a remarkable series of events, lectures, articles and scholarly texts on the world of historic and contemporary photography since 1986. 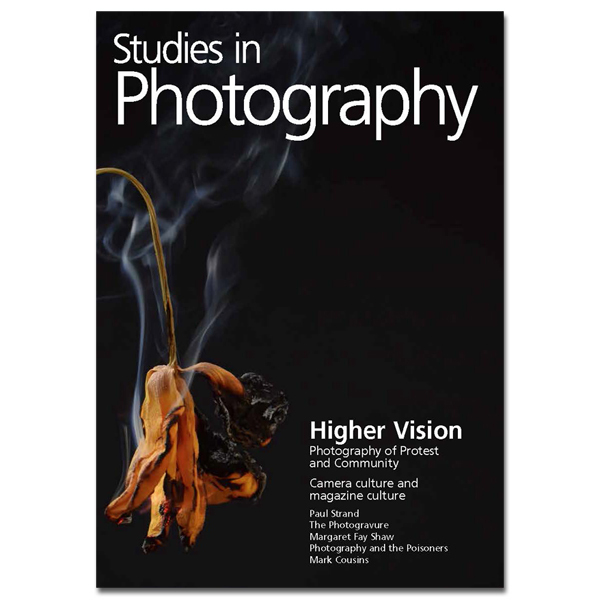 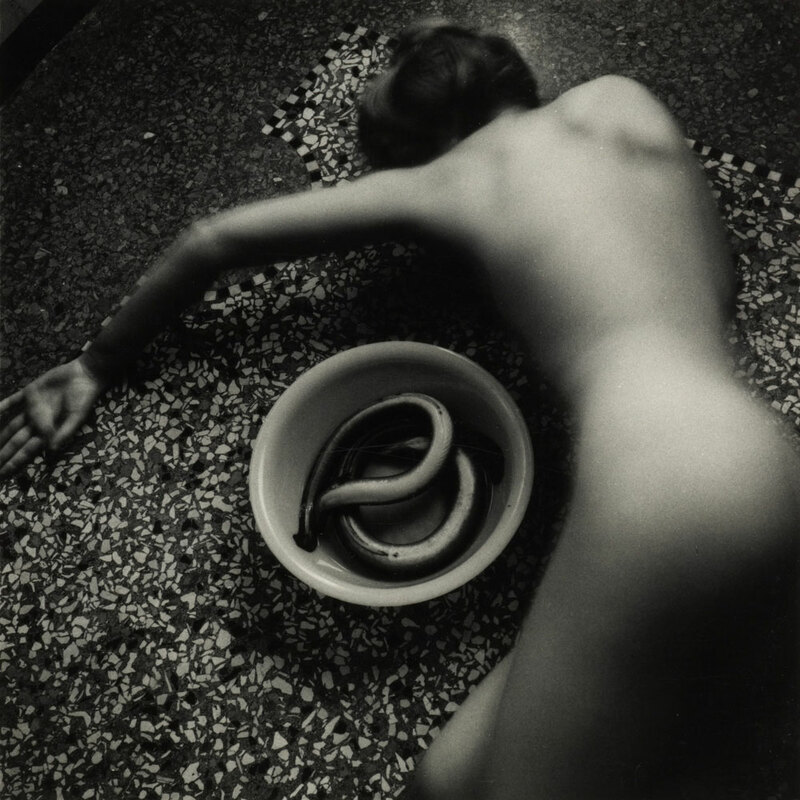 This issue of Studies in Photography discuss the current role of Photography in our society introducing the conversation with features as Higher Vision, Photography of Protest and Community and Camera culture and magazine culture. 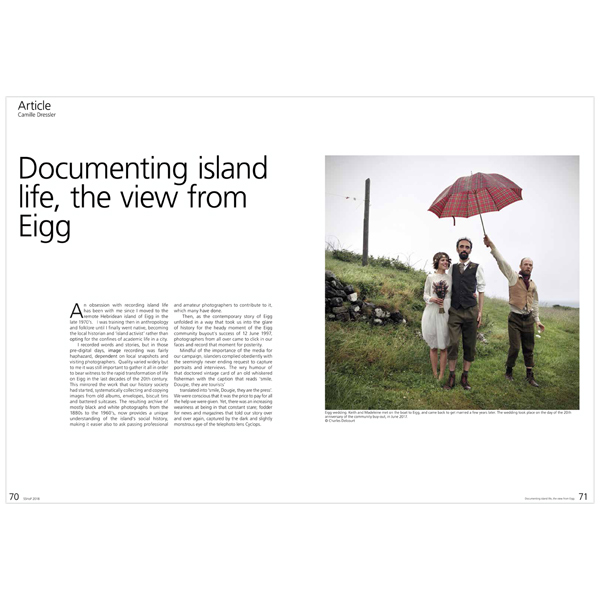 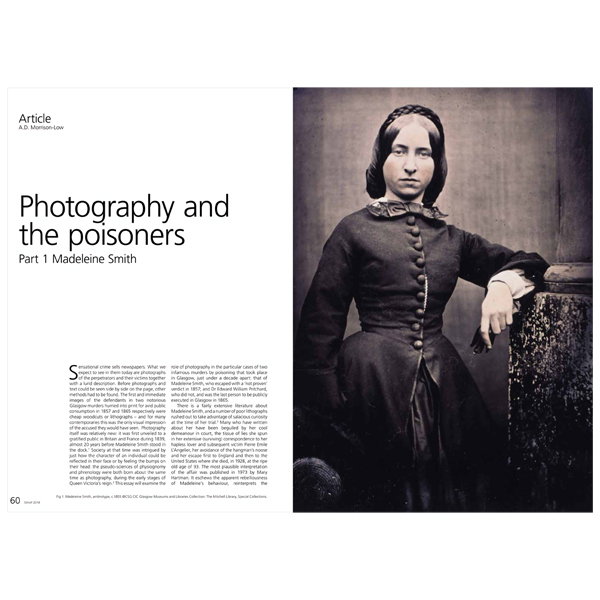 The issue also features works about: Paul Strand, The Photogravure, Margaret Fay Shaw, Photography and the Poisoners and Mark Cousins.